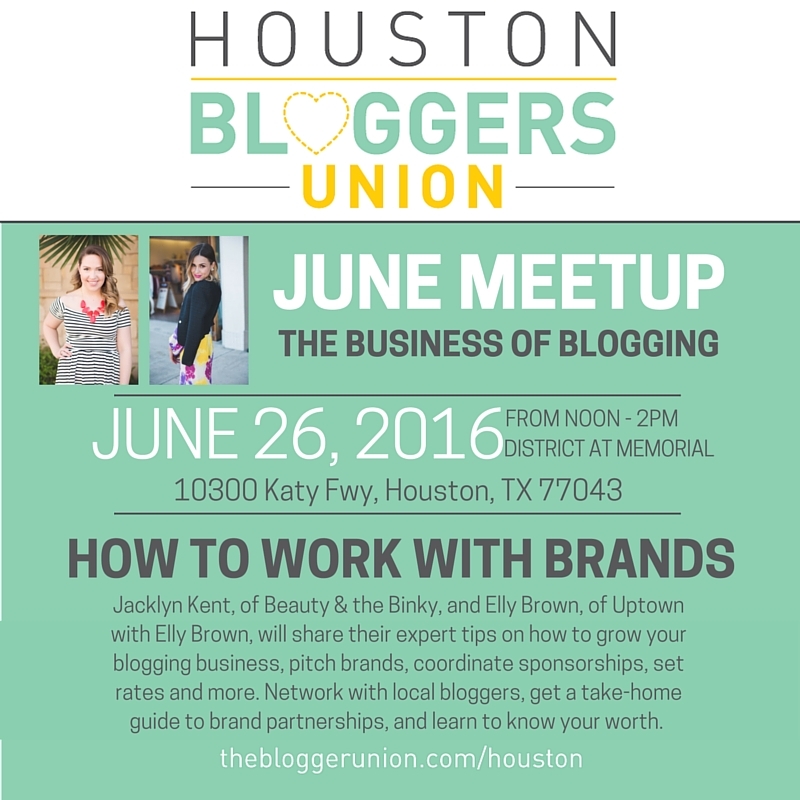 Jaclyn Kent, of Beauty and the Binky, and Elly Brown, of Uptown with Elly Brown, will share expert tips on how to grow your blogging business, pitch brands, coordinate sponsorships, set rates and more. Network with local bloggers, get a take-home guide to brand partnerships, and learn to know your worth. Join us! I wear many hats and not all of them are stylish. 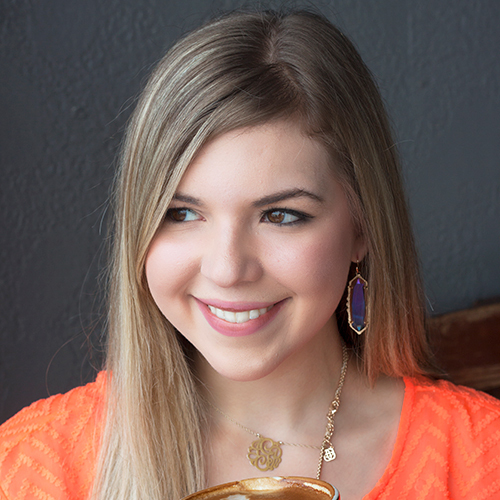 I am in a small, self-created corner of the internet that combines fashion blogs, mommy blogs, and lifestyle blogs. I am a young, fashionable mom. I never cook, but I do get dressed every day. I truly believe in and advocate for a woman’s ability to birth, breastfeed, and maintain her own identity after conceiving. I wrote the book on night wakings, I graduated from the University of Pumping at Work, and I built a 30 pound child with my breasts alone. All while wearing a pencil skirt and heels. I admit that I’m not “good” at anything, I just try really hard. I believe a little effort goes a long way. At 27, I feel as though I am finally becoming more myself than ever. Follow along as I explore my personal style, all of the knowledge behind breastfeeding, and my motherhood journey. Hi there! I’m Elly and I am a wife to an incredible hubby (Jordan) and mother of our two adorable little boys who are one year apart (Jadyn and Colin), no we did not plan that but we wouldn’t have it any other way. I’m a busy stay at home momma living life and serving my family the way God has called me to. I started this blog in order to escape from the madness of life and to be able to connect with other women, like me, who have a love for faith, fashion, beauty and everything in between. Thank you for stopping by and joining with me on my journey. If you have any questions, or simply just want to chat I would love to hear from you!